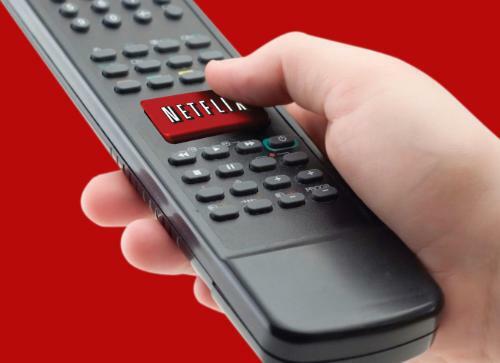 Netflix announced today that they have partnered with a long list of hardware manufacturers in order to a bring a “one click” Netflix button to remote controls for internet connected TVs, Blu-ray players, and other Netflix supported devices. Starting with Dynex, Haier, Memorex, Panasonic, Samsung, Sharp, Sony, and Toshiba this spring, a prominent Netflix button will be featured on select remote controls for a number of varying devices. Iomega, Roku, and Boxee will also integrate the one-click Netflix button on their remotes. Next Entry: Has Saudi Arabia blocked MobileMe?